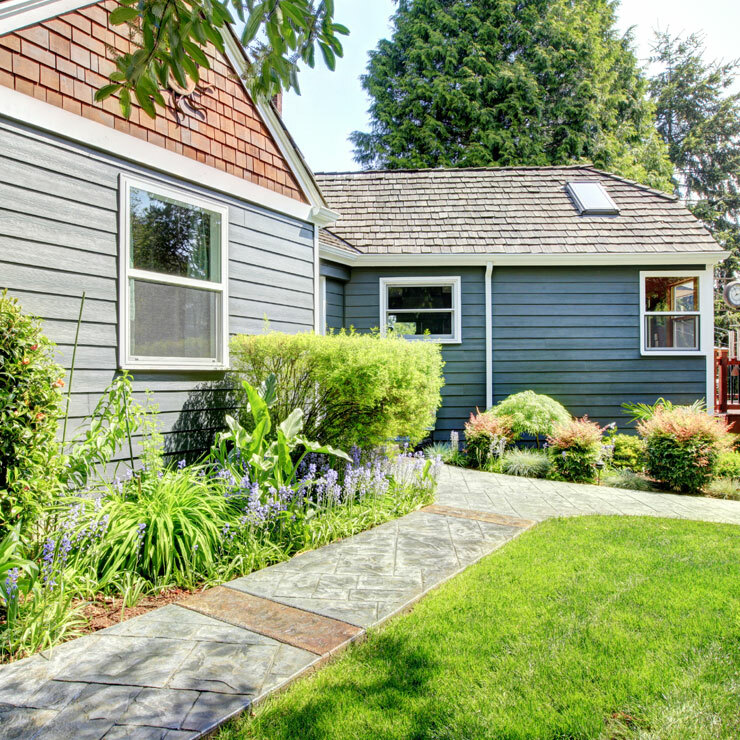 Tired of having the exterior of your home painted every few years? 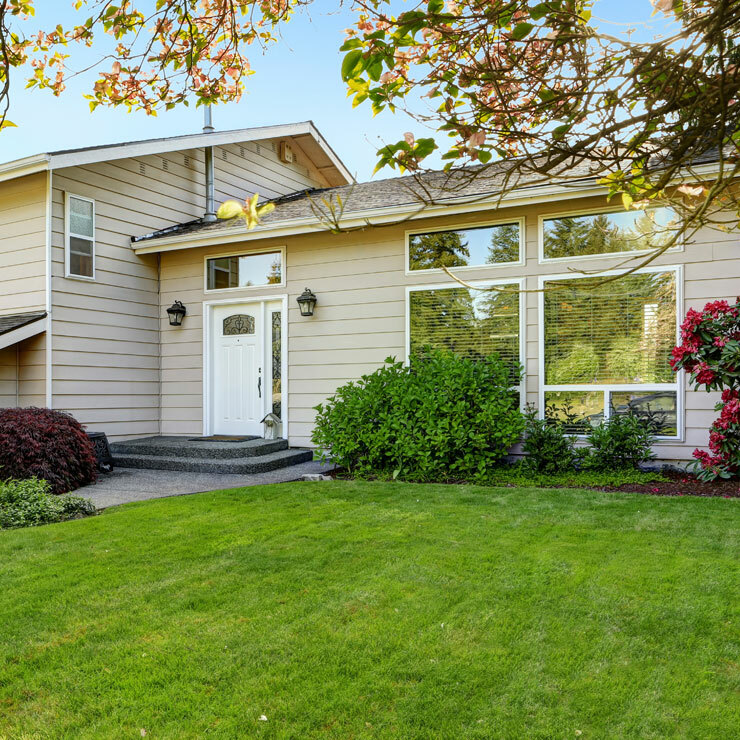 Concerned about maintaining good curb appeal and protecting your property against damage? 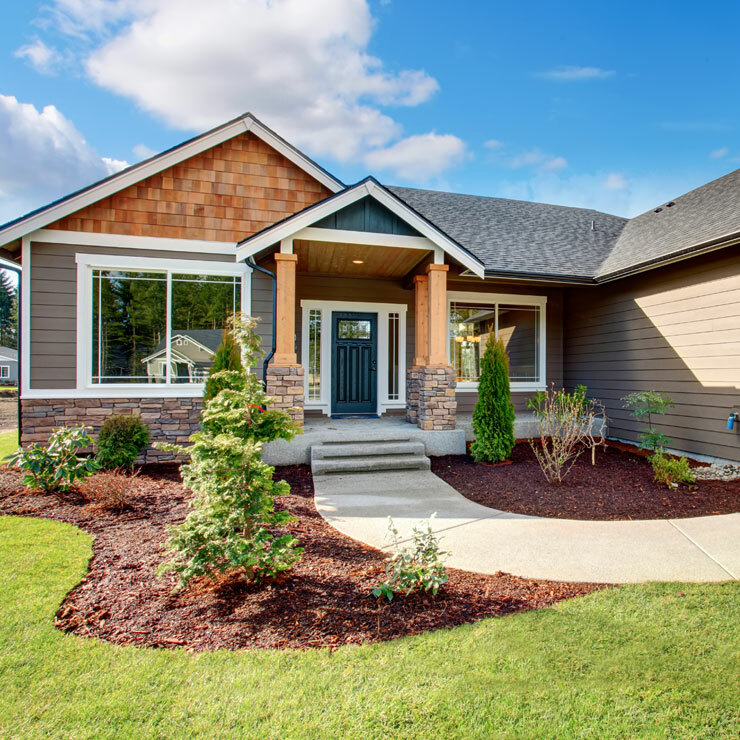 Builders Service Company offers an excellent solution – installation of Preservation vinyl siding on your Cathlamet, WA home! 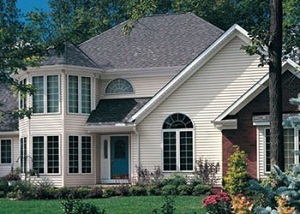 Preservation vinyl siding is one of the finest quality siding products on the market. Its installation ensures superior protection of your home’s exterior for years to come. 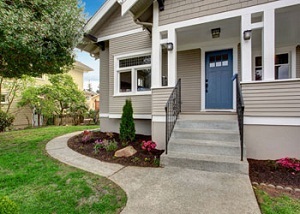 Pocket-friendly Preservation vinyl siding pricing also makes it a desirable siding product. 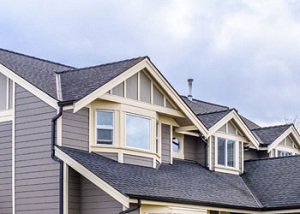 Our company is the supplier and installer of Preservation vinyl siding in the Cathlamet region. 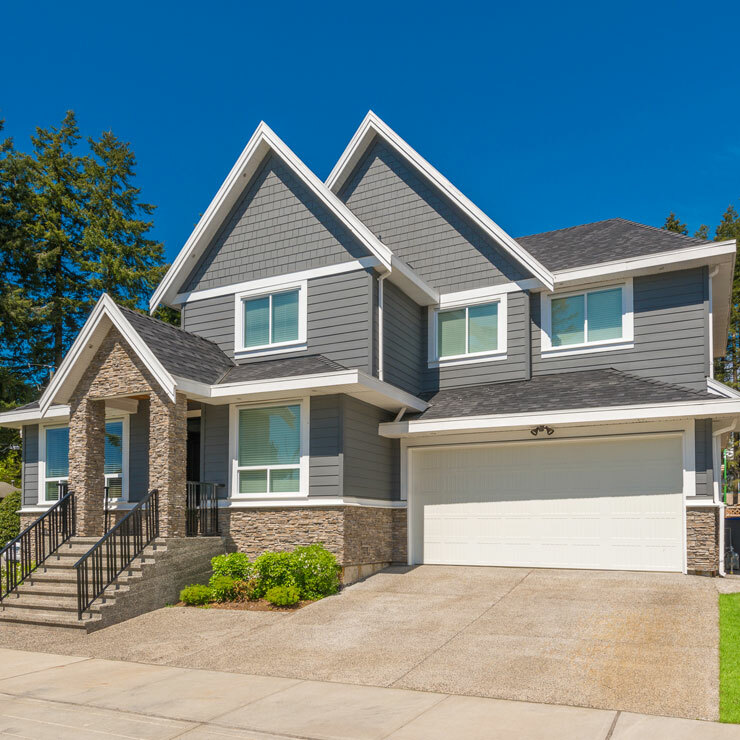 We offer our services for installing Preservation siding in new constructions as well as in existing homes to replace their old, worn-out or damaged siding. Our expertise also includes repair of broken Preservation vinyl siding. 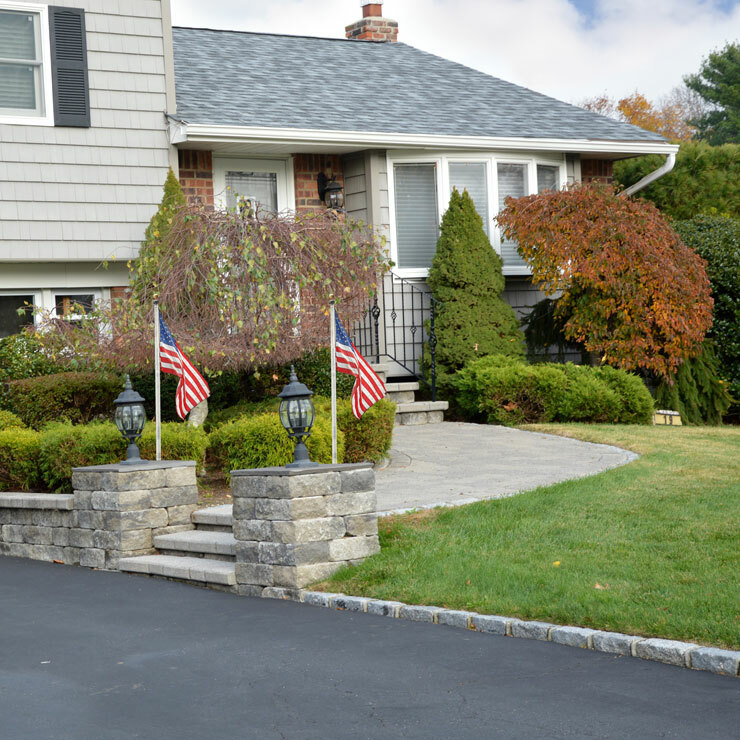 Being a family owned and operated, customer-oriented business, we are committed to helping people preserve the aesthetic appeal and ensure the longevity of their homes. It shows in the sincerity and professionalism with which we perform Preservation vinyl siding installations or repairs in Cathlamet. We are staffed by skilled technicians with experience in working with all types of siding. You can count on our professionals for quick and seamless installation of cedar siding in your home. If you have any questions, including about cedar siding pricing or wood siding cost, feel free to get in touch with us. 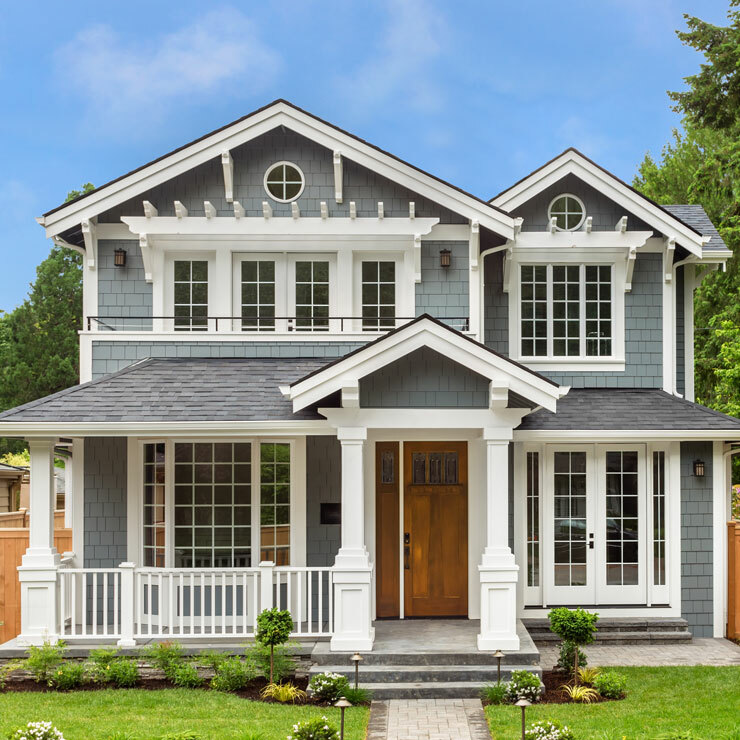 Let Builders Service Company be your first call when you need Preservation vinyl siding, wood siding or cedar siding for your Cathlamet home. 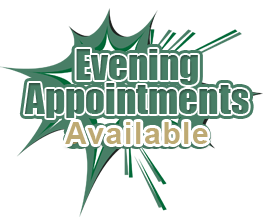 Reach us at (888) 980-8580.